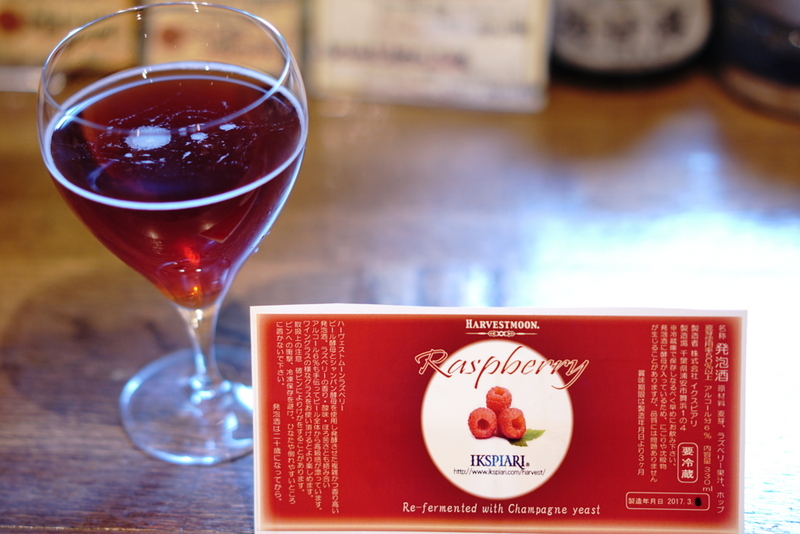 TAP①開栓:イクスピアリのレストランにて醸造！シャンパン酵母使用の甘くないフルーツビール☆『HARVESTMOON Raspberry』 - Liquor Shop NIGHT OWL OFFICIAL BLOG! ①HARVEST MOON Raspberry~Fruit Beer~(JPN) 6.0% ￥207 NEW! ②FIRESTONE WALKER Proprietor’s Vintage HELLDORADO~Blonde Barley Wine~(USA) 12.8% ￥430→387 SPECIAL OFFER! ③FULL SAIL Session EZ IPA(USA) 4.8% ￥215 NEW!